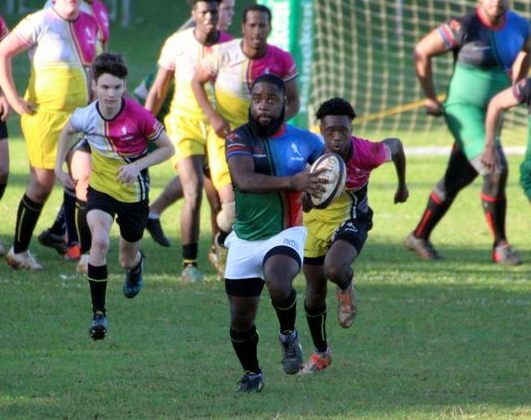 The Bermuda Buccaneers Rugby Stephen's Selects tour in honor of Adrian Hassel concluded competing in the Las Vegas Sevens tournament. The Buccaneers would finish winning the Plate Final thanks to 3 Try’s from Chakote Wainwright. As a result the Buccaneers finished the tournament in third place.